Jeep is a manufacturer of all-wheel drive vehicles. The name comes from the acronym General Purpose Vehicle, which in pronunciation at the time was the Jeep. This type of vehicle can see the light at dawn of World War II, when the US military is a possible need to put a reconnaissance to move on difficult terrain with a mechanical suitable for specific needs on the ground. Since its founding, the company has undergone many changes and transfers until you enter '87 with Chrysler Group and the Fiat Group in 2009 after the acquisition of the Turin Chrysler Group. The first car of this new era Italian is the Jeep Renegade. 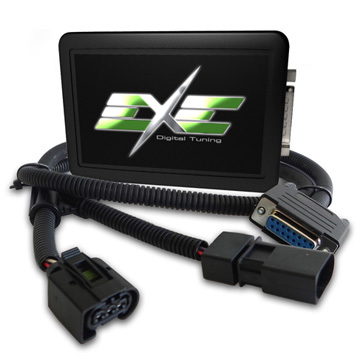 A car that stands out for its power and imposing lines, can only have a powerful chiptuning as Exe Digital Tuning. 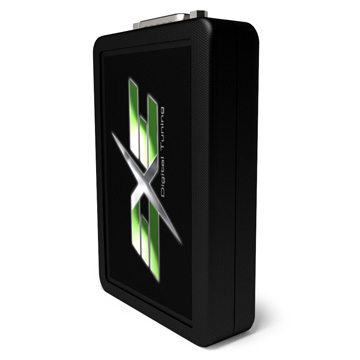 To increase power and torque you just need to set the chiptuning for up to 40% more performance. 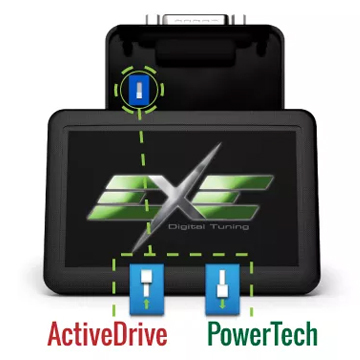 If you want to save fuel, you can set the Exe Digital Tuning for up to 20% less consumption. Are you that you are in control: now choose the model of your Diesel Jeep and see for yourself.